In the last two blog posts, we've shown you how to map list data and Java maps using Gson. In this blog post, you'll learn how to (de)serialize Java Sets. The Java collection framework contains various data structures. We've looked at lists and maps, which have some differences in their JSON representation. This week, we'll look at sets. A HashSet for example is a good way to ensure uniqueness in your data collection. Since sets exist for a reason and are used in the real-world, Gson needs to be able to deal with them as well. So let's go through a hands-on scenario. Your app has a feature where multiple users can join together as a group. Of course, every user can only join once so we're using a HashSet to store the user names. As you can see the JSON representation of a set is identical to that of a list. Yes, Java handles them internally completely different, but on a high level, they both store the same data. For an implementation-agnostic notation like JSON the internal details don't matter. 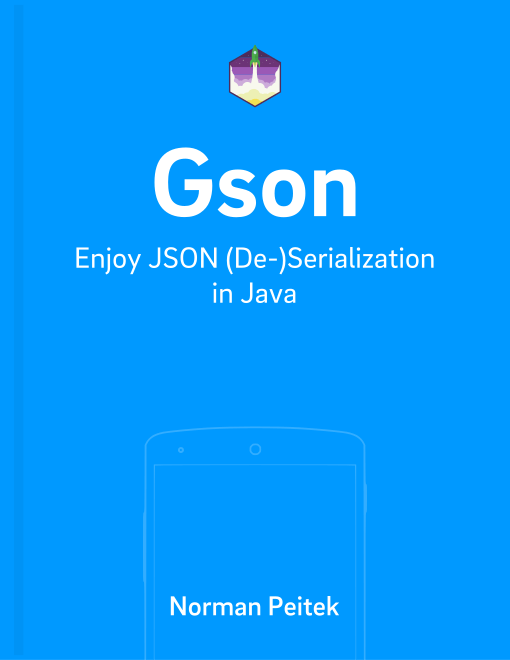 In this blog post you've seen how you can serialize and deserialize Java sets from and to JSON. You've learned that in the JSON context they're no different from lists. For now we've explored all major data types and will look into some general Gson configuration options next.